Swansea turned the tables on play-off chasing Blackburn with a second-half comeback to secure a 3-1 victory. Charlie Mulgrew's penalty looked like it was going to be enough to put Tony Mowbray's men within touching distance of the Championship leaders. 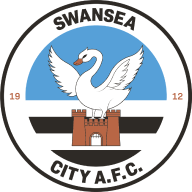 But David Raya's unfortunate own goal was followed by a Connor Roberts strike four minutes later, and Bersant Celina made sure Swansea's three-match winless run came to an end. 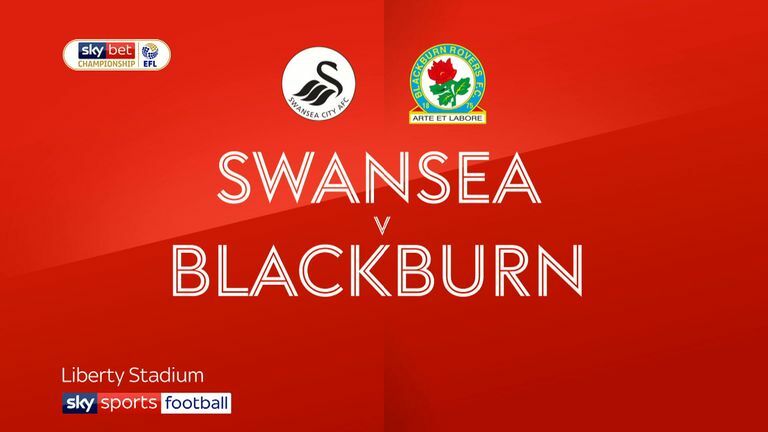 The victory takes Swansea to within a point of the play-off places, while Blackburn missed the opportunity to cut the gap at the top to two points as they suffered their first defeat in four matches. Daniel James had the best opportunity to break the deadlock in the opening exchanges when he latched onto Martin Olsson's deep cross to force Raya into an early save. But the Swans were made to pay for failing to turn their early pressure into a goal when Adam Armstrong surged down the left and found Amari'i Bell in the box. The full-back checked inside and went down after Kyle Naughton tugged his shirt to leave referee Geoff Eltringham little choice but to point to the spot. 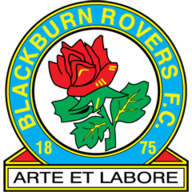 Blackburn skipper Mulgrew sent Kristoffer Nordfeldt the wrong way to make it 1-0 after 19 minutes. Swans manager Graham Potter sent Leroy Fer and Fulton into the action for the second-half as he looked to find a way past the Rovers defence. The gamble paid off after 64 minutes when Fulton unleashed a right-footed shot from outside the box and watched it cannon off the post, and then in via the back of Blackburn goalkeeper Raya. It got even better for the hosts four minutes later when Dan James drove at the defence and slipped a delicate ball for Roberts to fire a left-footed shot into the bottom corner for his third goal for club and country this season. James almost capped his performance with a goal when he dribbled in behind the defence and sent a shot against the cross-bar. But all the hard work was almost in vain when Bradley Dack forced Nordfeldt to go full stretch to stop a driven shot from finding the bottom corner. But Potter and the Swansea fans could finally relax five minutes from time thanks to Celina, who drove into the box and dinked the ball over the onrushing Raya into the net to secure the 3-1 victory and all three points. Graham Potter: "We needed to change our behaviour out on the pitch, we had to lift our intensity. I thought we were too nice in the first-half so we made that point and didn't say too much else. The players are good lads and they're learning, it's not like we've got a group full of 28-year-old Championship players who have 300 games under their belts. "They're a group who need to learn, and as much as we want to play nice football and win, you have to have a bit of pain and suffer. They're a long group who have been on a pretty bad run with only one win in seven, so there is a certain nervousness around and that showed, because they weren't themselves in the first-half." Tony Mowbray: "The result is not very good, but the game I thought we were pretty good for long spells and didn't feel threatened. But the more it got stretched their mobile, fast ball travellers gave us problems. We will brush ourselves down and get ready to go on Saturday. "We have been sitting on a bus for six hours but gave a good account of ourselves. I think it's 18 months since we lost back-to-back games so we will go there and be really positive and try to take the game to West Brom and see how we get on."